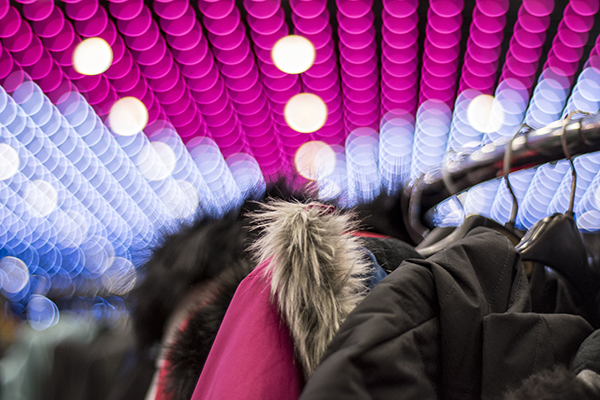 Skiers and snowboarders will enjoy early season discounts from Alpin Haus on top cold weather fashion brands, including clothing and accessories from The North Face; Under Armour; Patagonia; Karbon; Obermeyer; Roxy; Spyder and UGG. Retailers will also offer deals on leading industry equipment from top manufacturers, including Volkl; Atomic; Nordica; LINE; Blizzard and Tecnica. 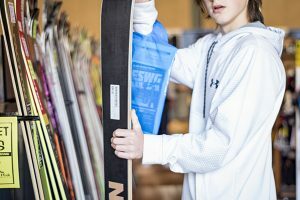 Additionally, Alpin Haus will showcase the Volkl Mantra M5 ski, a new lightweight, performance designed ski from Volkl. In addition to top brands from Alpin Haus, the Northeast Ski & Craft Beer Showcase will feature gear, equipment and apparel from Potter Brothers Ski & Snowboard Shops, Steiner’s Sports, and other major retailers. 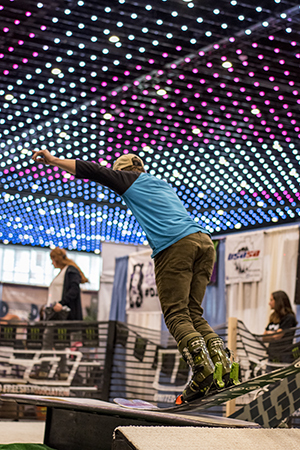 Traveled Events will present the Ultimate Freestyle Show, an indoor ski and snowboard rail exhibition featuring semi-pro athletes performing acrobatic tricks as they glide down an indoor rail slope. The next generation of winter sports fans will enjoy the Hannaford Family Fun Zone on Saturday and Sunday featuring a variety of free activities for children, including face painting and a balloon artist. 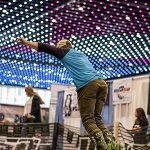 Activities will be available from noon to 4 p.m.
Visit the I Ski NY booth to sign up for the ISKINY Free For Kids Passport Program. 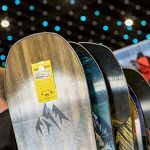 3rd & 4th Graders from anywhere – New York, New Jersey, Ohio, Pennsylvania, Canada, the Bahama’s – really – can ski or ride free at the majority of New York Resorts this winter when accompanied by a paying adult. 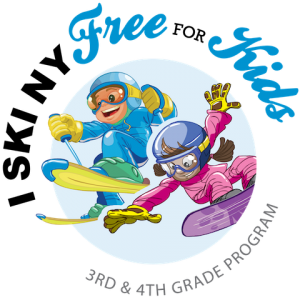 If you are a 3rd or 4th grader and you’ve never skied before, the Learn To Ski or Ride Passport is available for FREE. 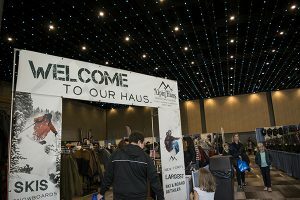 Show attendees will have the opportunity to win a ski getaway package for two to Jackson Hole Mountain Resort in Wyoming. 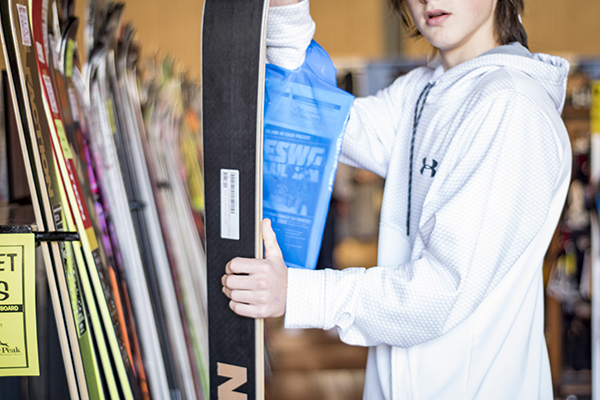 Considered one of the country’s top ski resorts, Jackson Hole Mountain Resort delivers epic powder snow, 4,139 continuous vertical feet, and 2,500 acres of the best beginner, intermediate and expert skiing in North America. 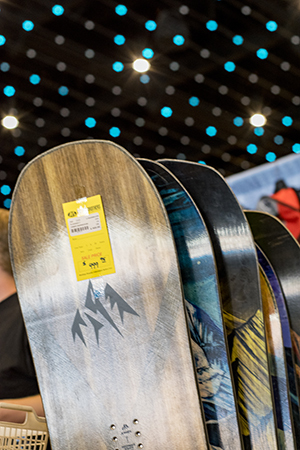 Individuals may enter to win at the Northeast Ski & Craft Beer Showcase. Must be 18 years old or up to enter; no purchase necessary. 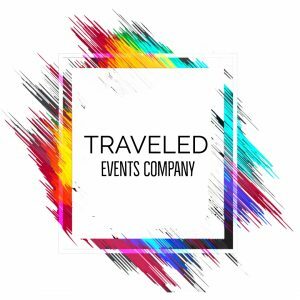 Dates of travel are based on availability and restrictions apply. 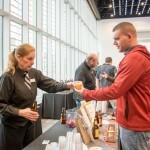 While you are at the Northeast Ski & Craft Beer Showcase don’t forget to stop by the Albany Auto Show next door at the Times Union Center, which is connected to the Albany Capital Center, via a heated, enclosed walkway. 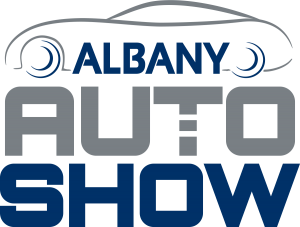 The Albany Auto Show will be displaying an array of automotive brands and models (cars, trucks, minivans, sport-utilities, luxury, utility vehicles, alternative fuel) showcasing the latest features, options and styling from over 30 different manufacturers, including a classic car display from Saratoga Auto Museum! 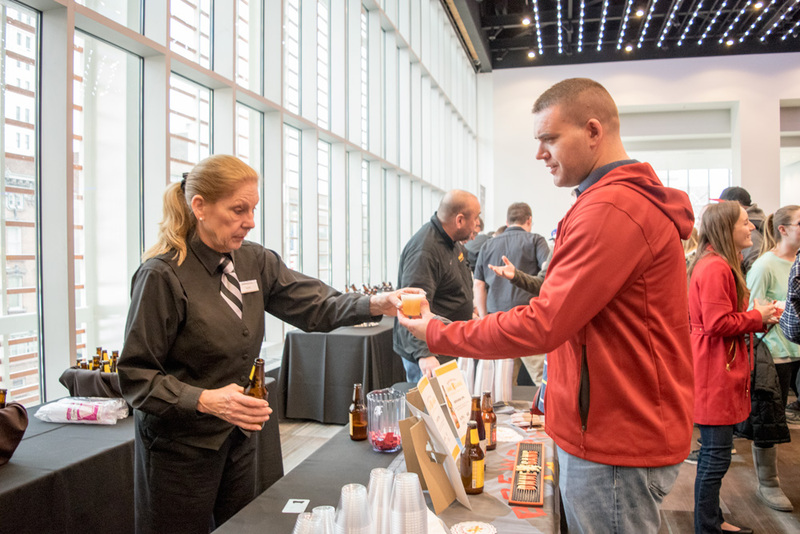 With your Northeast Ski & Craft Beer Showcase ticket purchase, you will receive a $2 discount coupon for The Albany Auto Show. 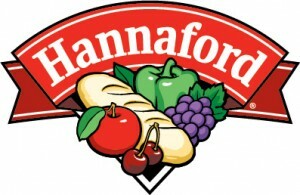 Coupons will be handed out at the box office.